I originally shared this recipe on Wait ‘Til Your Father Gets Home! 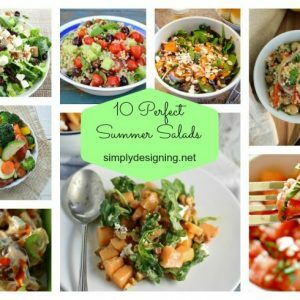 Meredith has an amazing blog, be sure to stop by and check it out! 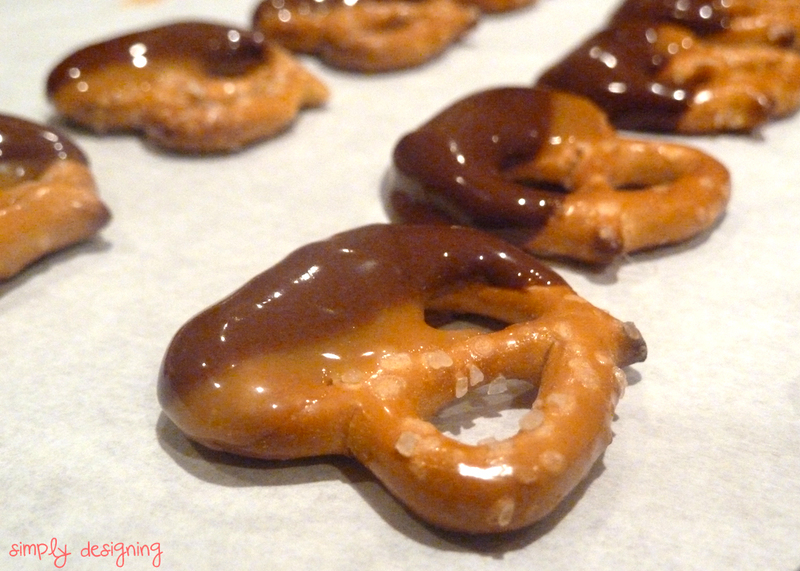 Today I want to share with you a delicious dipped pretzels recipe: Chocolate Dipped Caramel Pretzels! 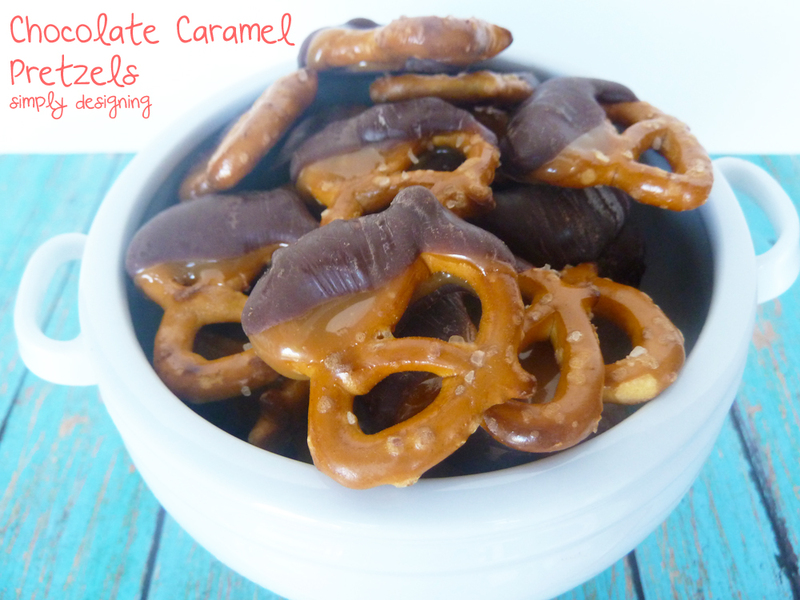 Salty + Sweet + Caramel = Divine in my opinion! And the best part is that they are so easy to make too! 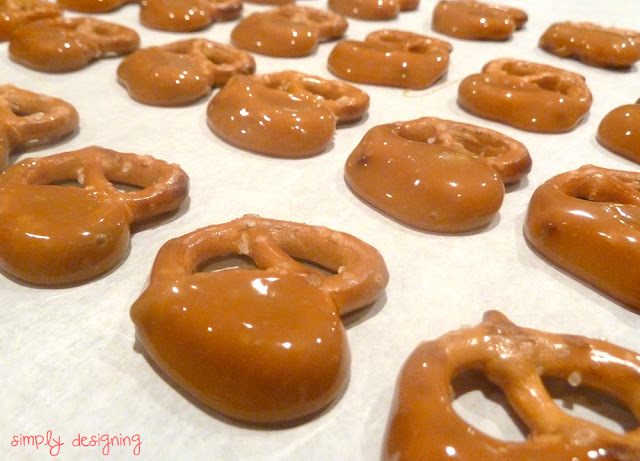 Melt caramels according to package directions. Dip pretzel into melted chocolate and allow to harden. Yum, some of my favorite flavors! 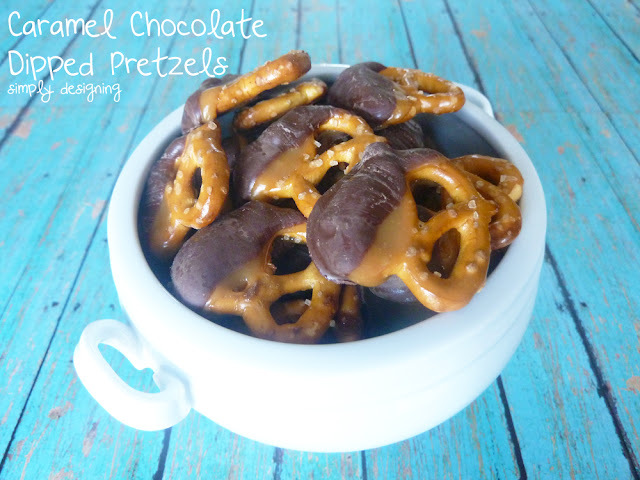 Found on What&#39;s Shakin&#39; :)<br /><br />Stop on by and link this up at our SUPER SUNDAY Link Party:<br /><br />http://whoneedsacape.com/2013/06/super-sunday-party-2/<br /><br />Lori<br />Whoneedsacape.com<br />Not Your Average Super Moms!